New Delhi : Pakistani journalist Mehr Tarar, whose friendship with Congress MP and who is rumoured to the reason for differences between Tharoor and Sunanda, may be questioned in connection with the death case of Sunanda Pushkar. After grilling Shashi Tharoor and many others over the murder of Sunanda Pushkar. Delhi Police Commissioner B.S. Bassi said that, ""If necessary we will question her. We will try to gather information from her as she is a relevant person who may throw some light on the case." He also added "No notice in this regard has been sent to Tarar." The Delhi Police Commissioner stated that if required, Tharoor will also be questioned again. 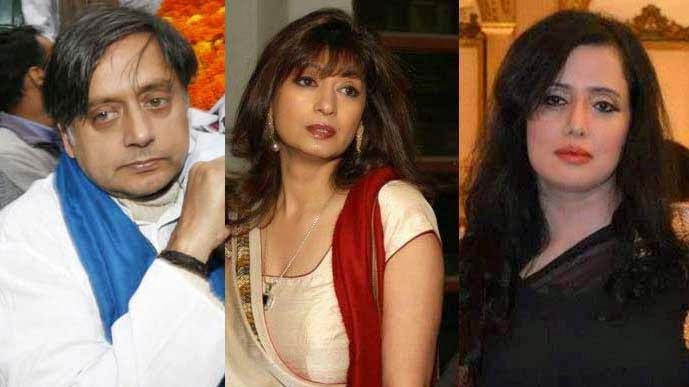 Sunanda's son Shiv Menon, former minister Shashi Tharoor and senior journalist Nalini Singh have so far been interrogated by the Special Investigation Team (SIT) in connection with this case. Sunanda was found dead in the five-star Leela Hotel in Delhi on January 17, 2014.